Including a limited edition reissue of Live in Detroit 1986. 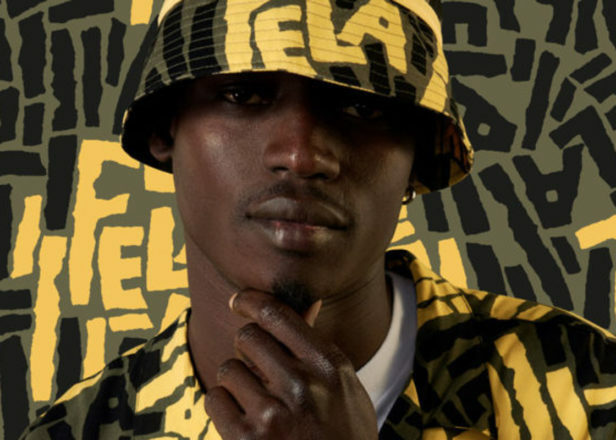 Carhartt Work In Progress has unveiled its latest capsule collection, honouring Afrobeat pioneer Fela Kuti. 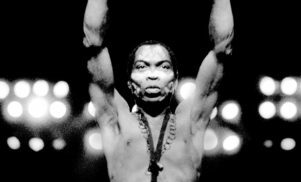 It features signature Fela Kuti typography on a printed shirt, shorts, hat, jacket, as well as various printed tees. 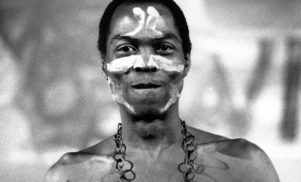 A limited edition reissue of Kuti’s Live In Detroit 1986 LP, originally released by Strut Records in 2012, will also be available. Check out a selection of the garms on offer above ahead of its April 5 launch. For more information, head over to the Carhartt website.